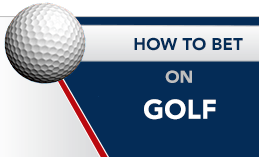 The America’s Bookie Sportsbook, as a value added service, provides this intuitive section on how to bet your favorite sports such as baseball, football, basketball, hockey, soccer, horse racing, NASCAR, tennis, and golf. Please refer to our how to bet guides for questions regarding betting tips and advice. 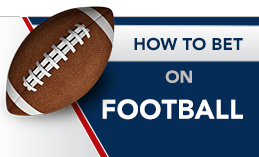 Please check back often as we continuously updated our how to bet your favorite sports. 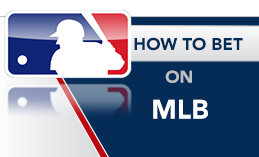 Betting the moneyline and the total line are the two most popular ways to wager on MLB games. 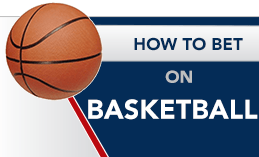 However, often times you can find some solid value in the posted run lines and alternative runs lines at your favorite online sportsbook for betting on the games. 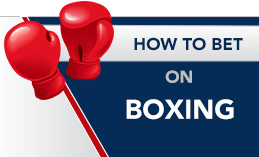 Boxing may not offer you as many betting options as sports like football and basketball do, but it can be a very profitable type of betting when you do your research. When it comes to betting hockey, there are quite a few ways to do it, and some that are definitely more popular than others. 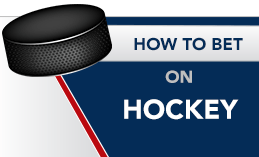 Regardless of the type of hockey bets that you make, some of the betting options can be a bit confusing, and that’s where we come in. 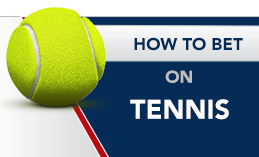 Tennis has become a largely popular sport for both fans, recreational players, and especially sports bettors over the past few years. The four largest betting tournaments for tennis are the Grand Slams; the Australian Open, the French Open, Wimbledon, and the US Open. NASCAR betting is one of the fastest growing sports bets offered today. 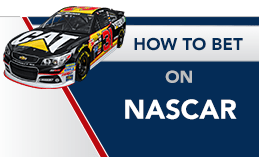 NASCAR racing itself has become a largely followed spectator sport, and single races even draw in up to 200,000 people at times (such as the NASCAR Nextel Cup). Internationally, soccer is one of the most bet on sports out there today. 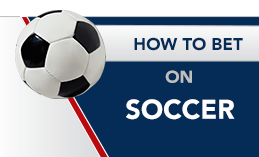 With leagues that run all around the world, and international soccer being followed year round; there are almost always soccer games to bet on. There is an incredible amount of betting options. Horse racing takes the country by storm specifically every time that one of the three Triple Crown races comes around. The Kentucky Derby, the Preakness Stakes, and the Belmont Stakes are the three big time races that make up the Triple Crown. 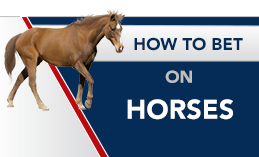 So you’re all set up on your favorite online betting site, but you’re in a tough spot. 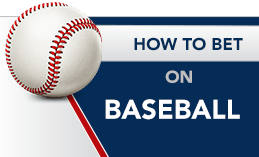 When it comes to baseball betting, there are so many betting options, with different odds and lines all over the place. It can be confusing. Basketball betting offers sports bettors some of the most intriguing prop bets out of any sport out there. Typically there are games almost every night of the week, giving bettors something different to bet on each day. It can be tough to break down what each type of bet actually is. Football is one of the most popular sports out there, and is also one of the most popular sports to bet on. But it’s not always easy to bet on football, especially with all of the different betting options out there. That’s why America’s Bookie’s Football Betting section is here.